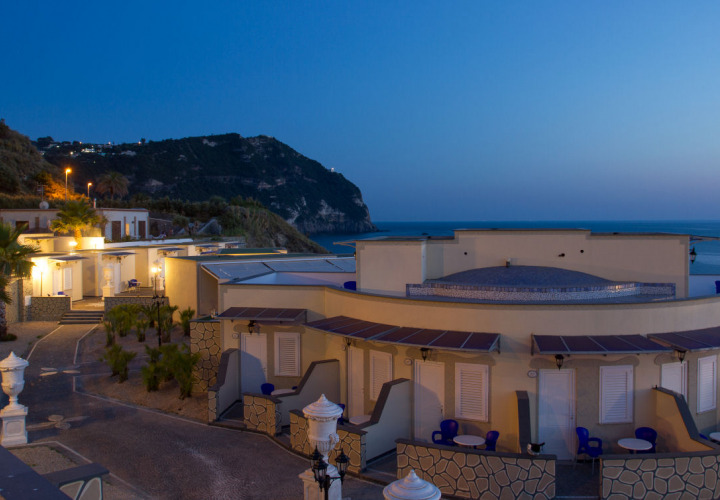 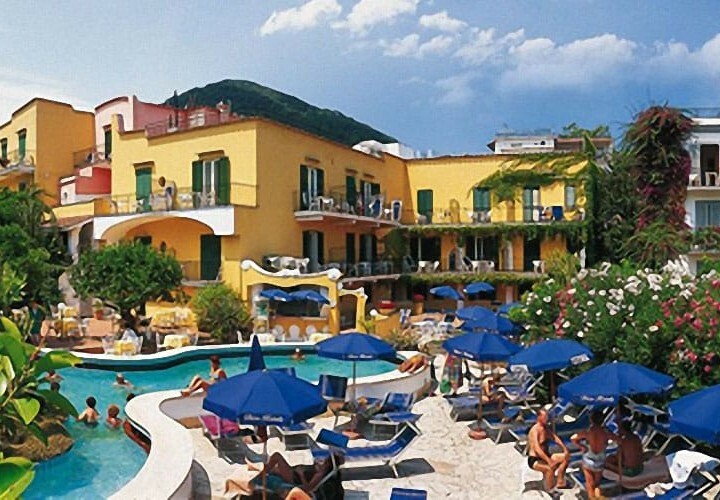 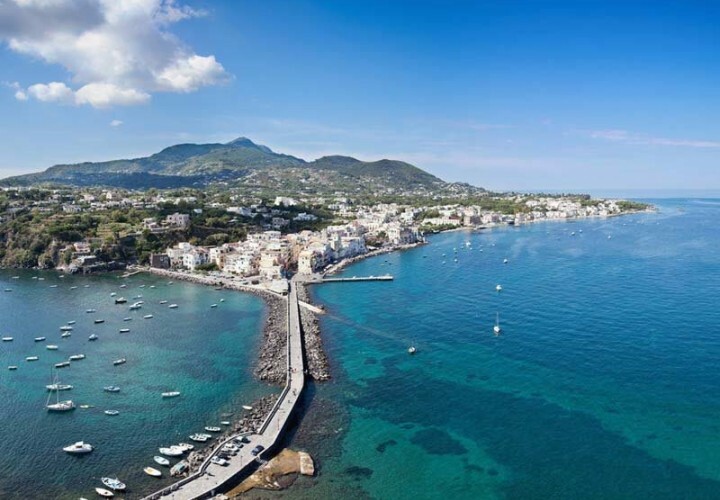 Ischia offers many oppurtunities for entertainment and fun and is considered one of the best tourist destinations of Italy. 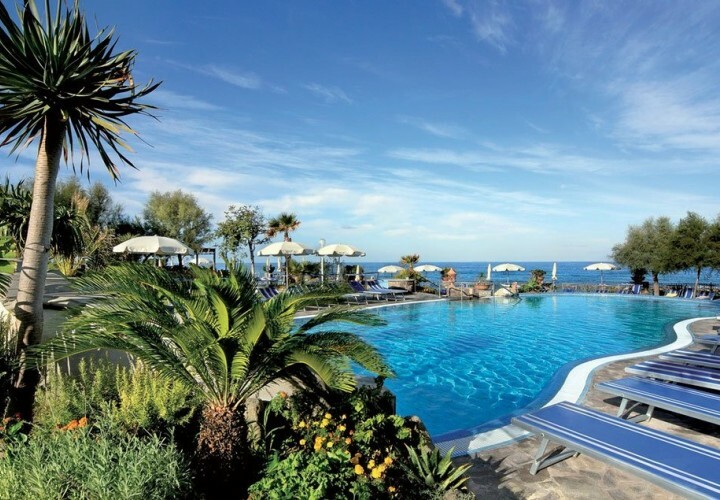 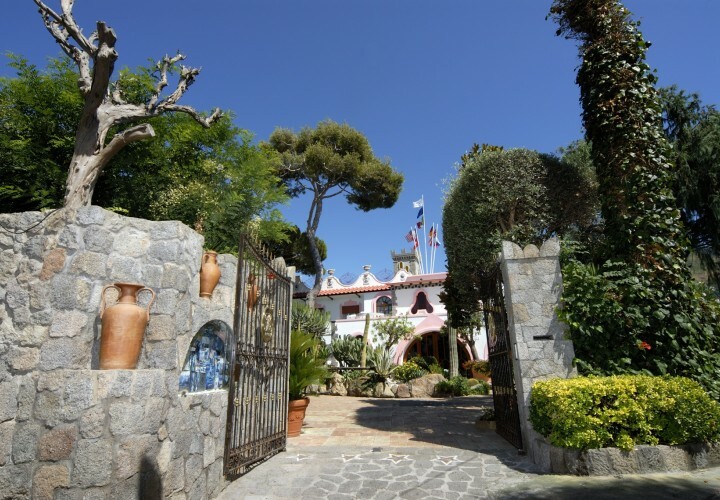 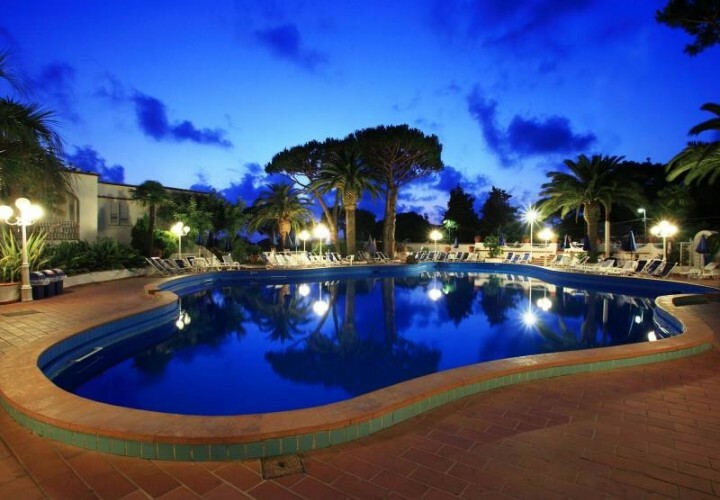 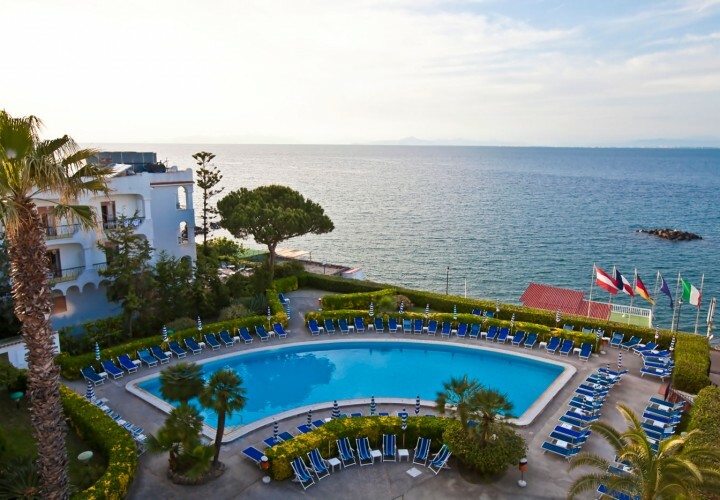 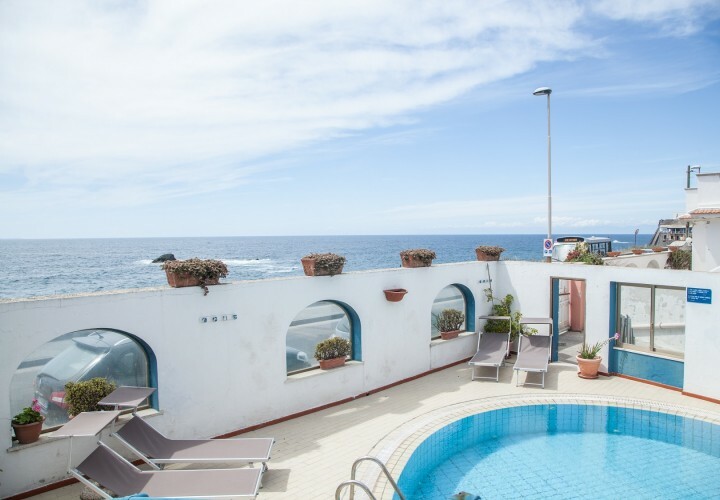 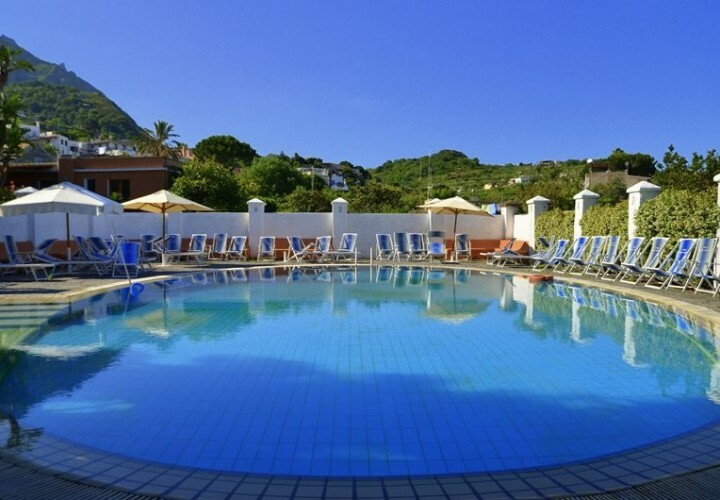 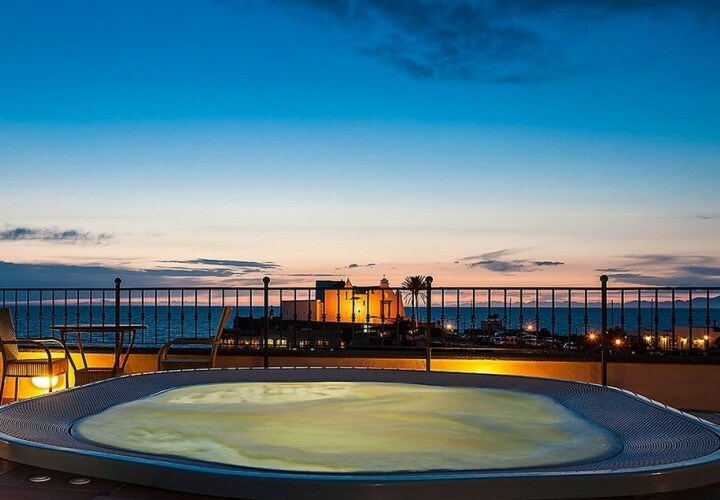 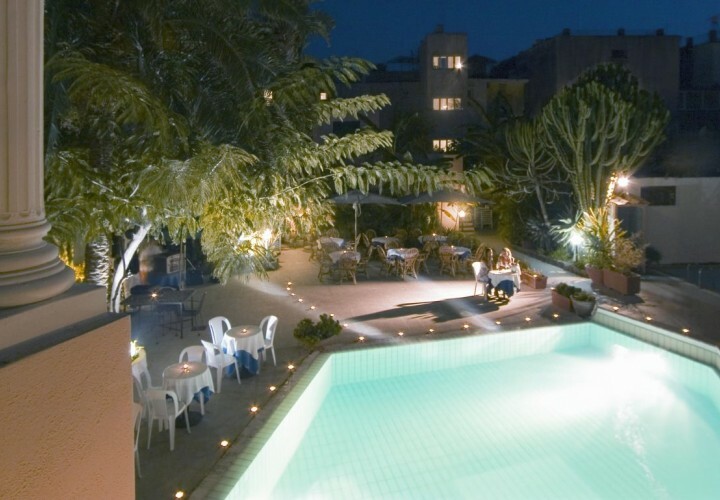 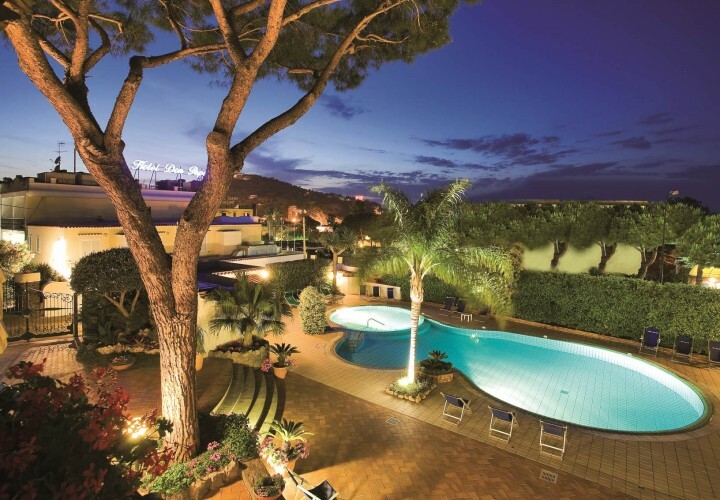 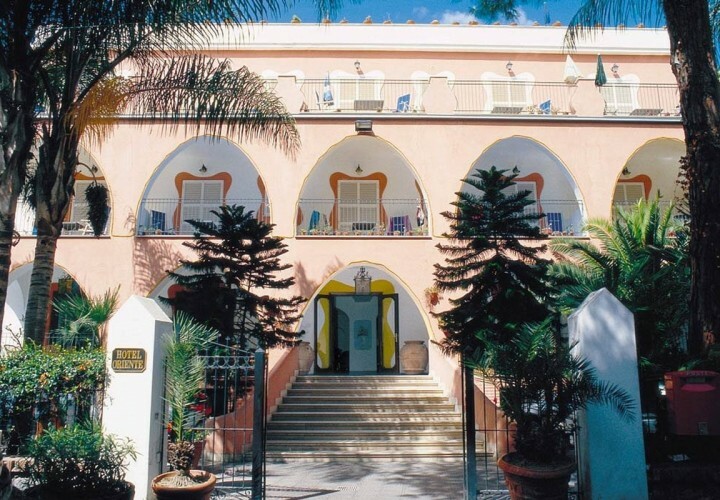 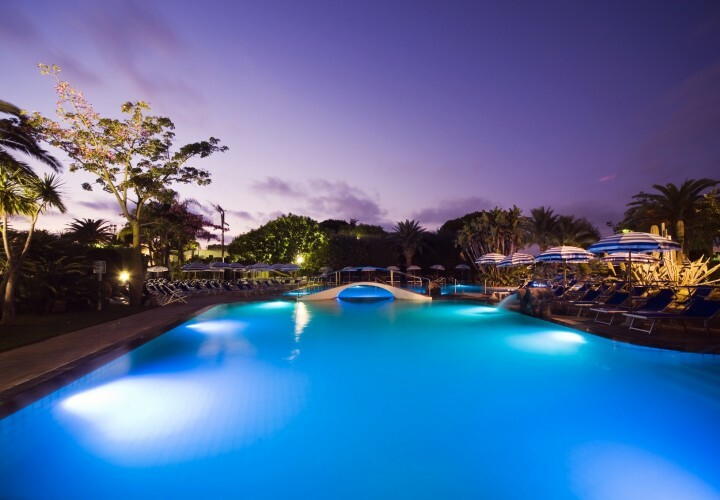 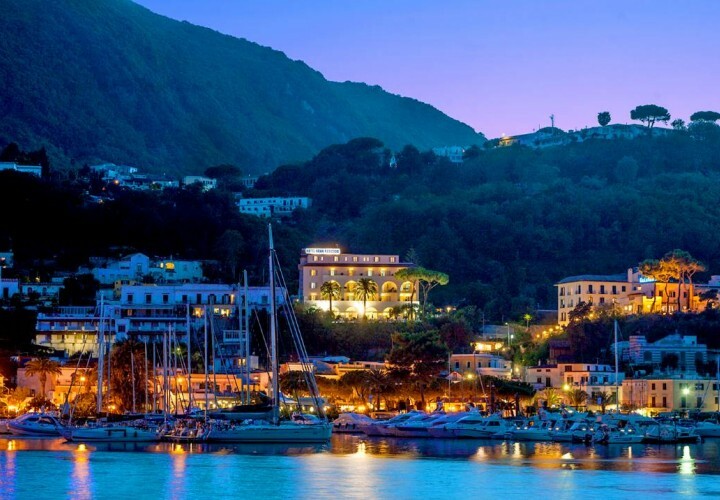 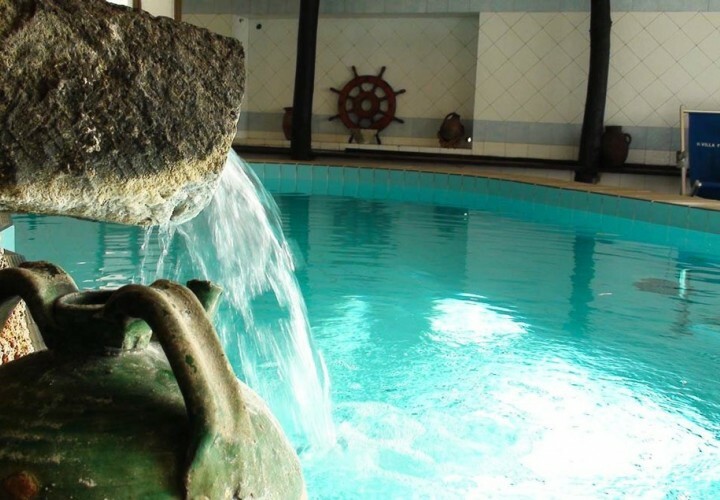 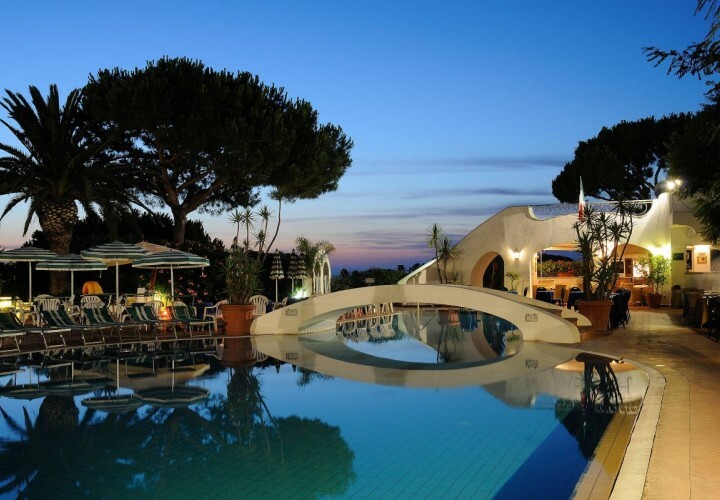 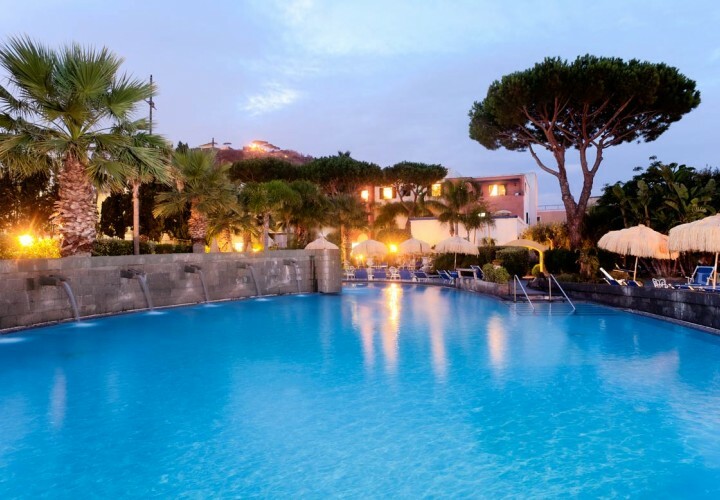 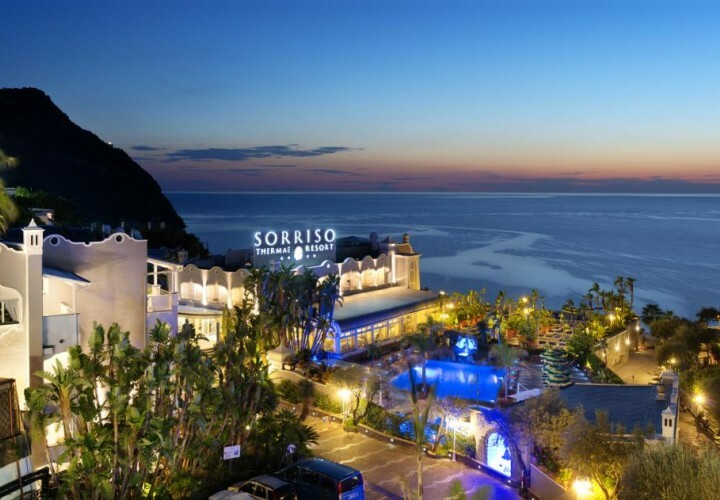 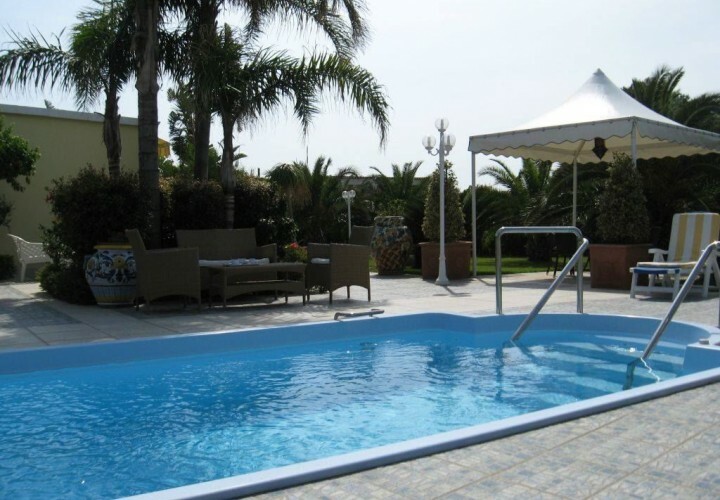 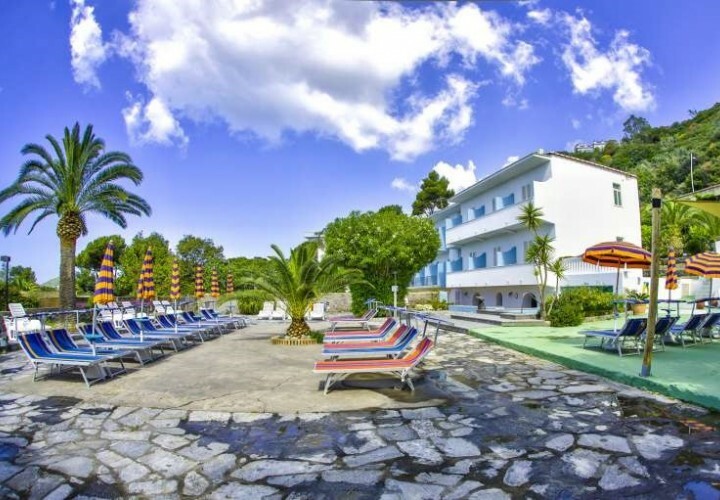 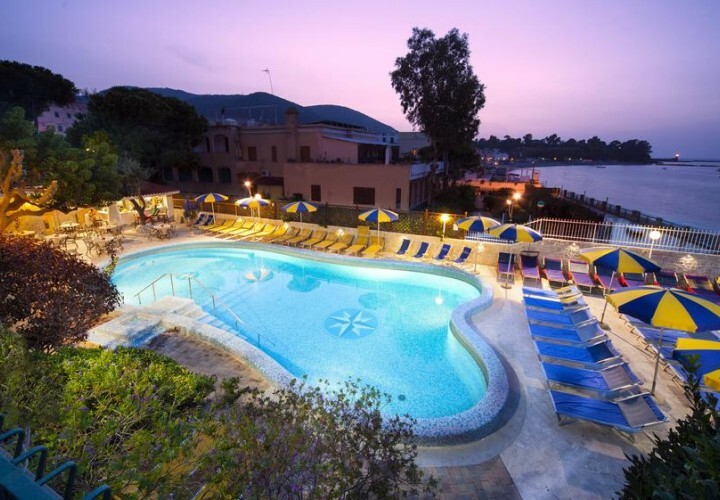 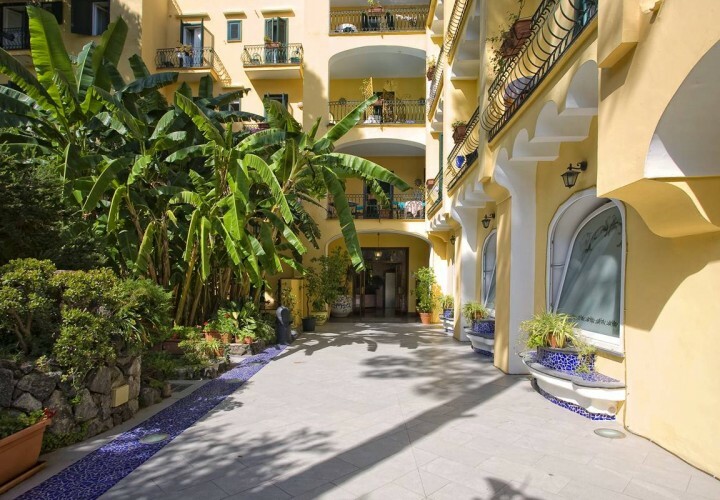 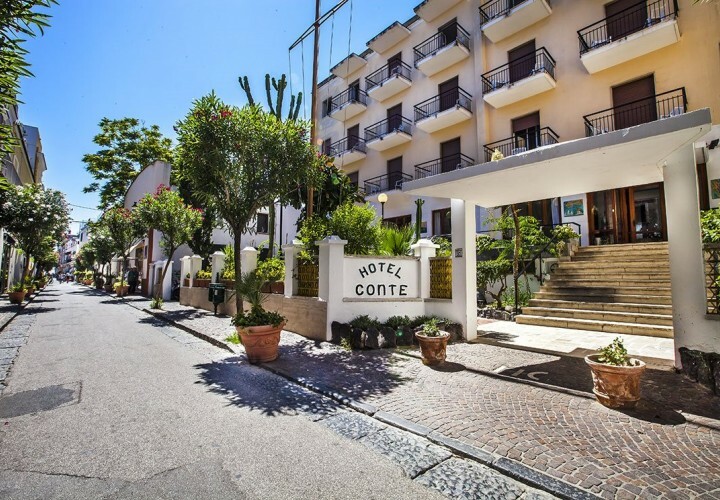 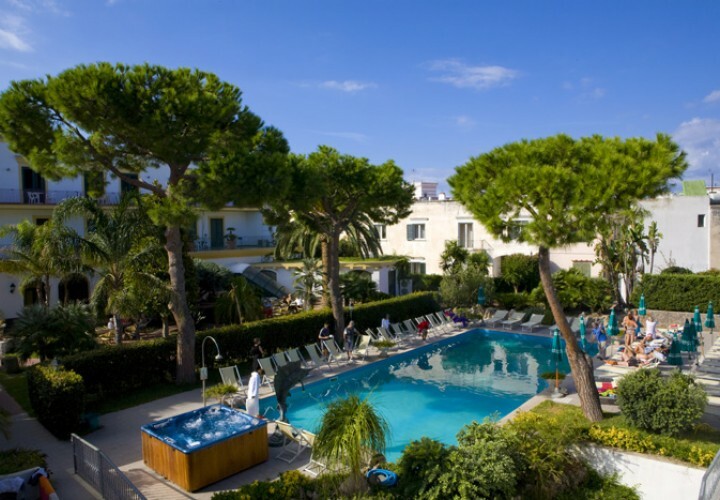 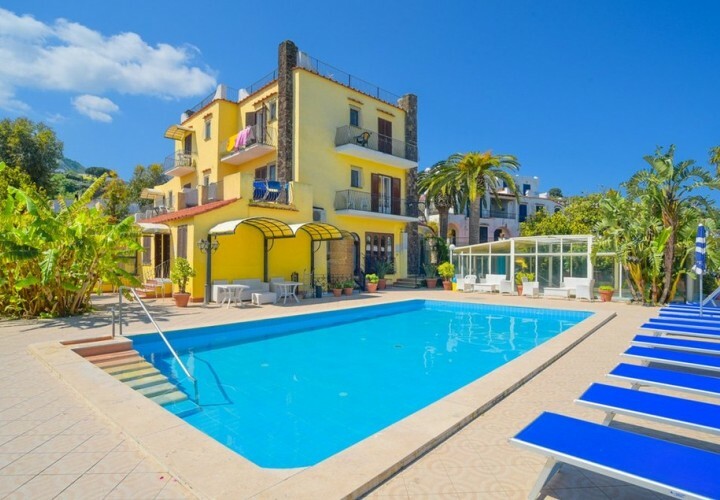 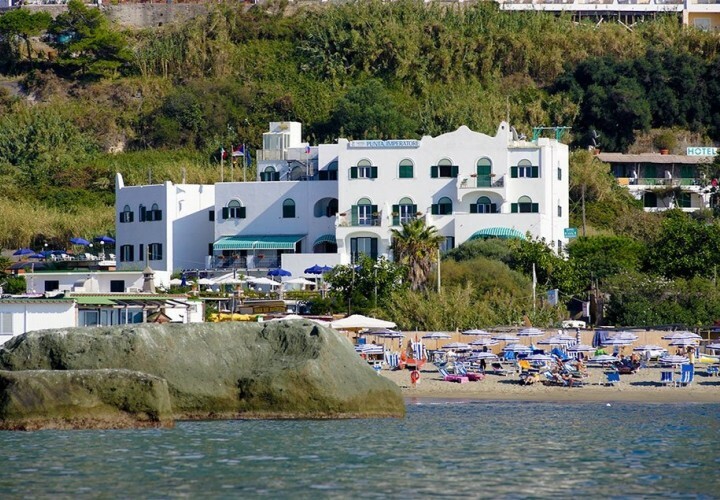 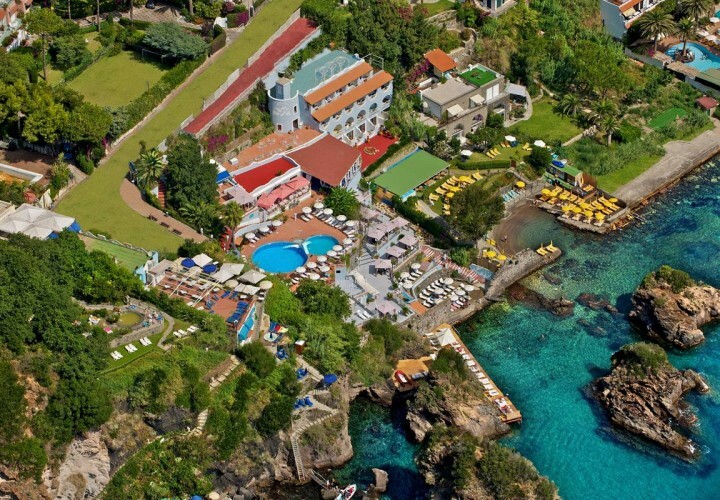 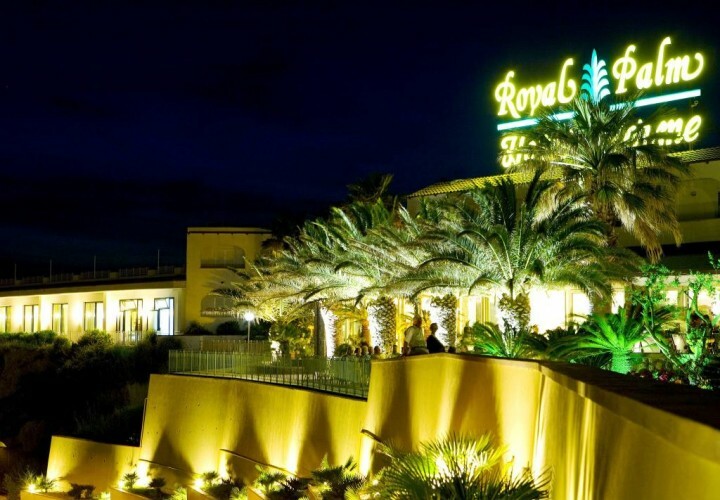 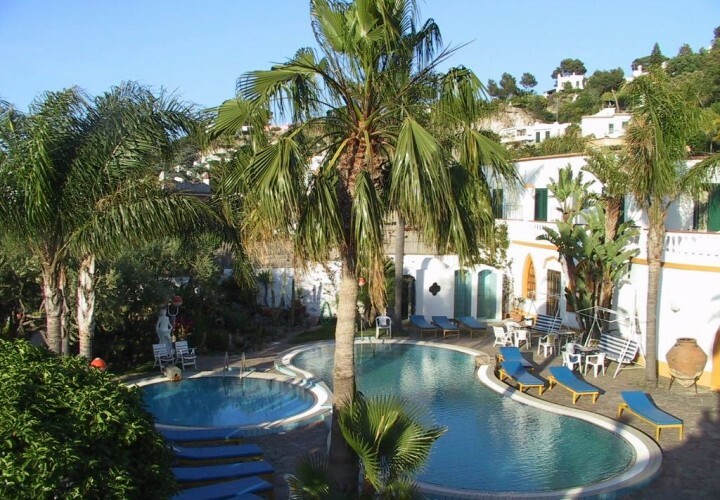 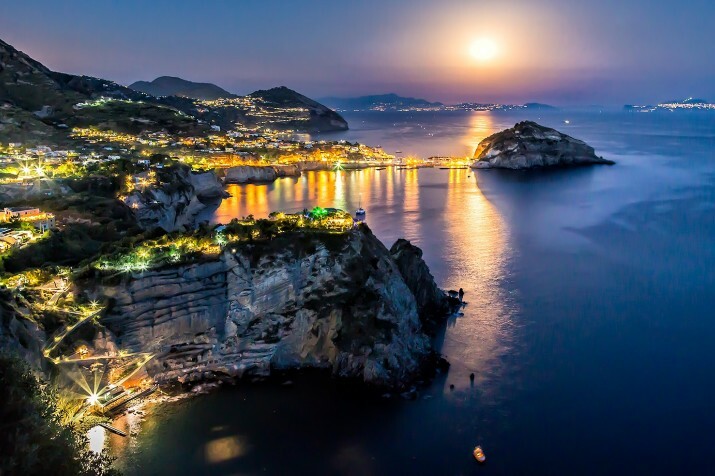 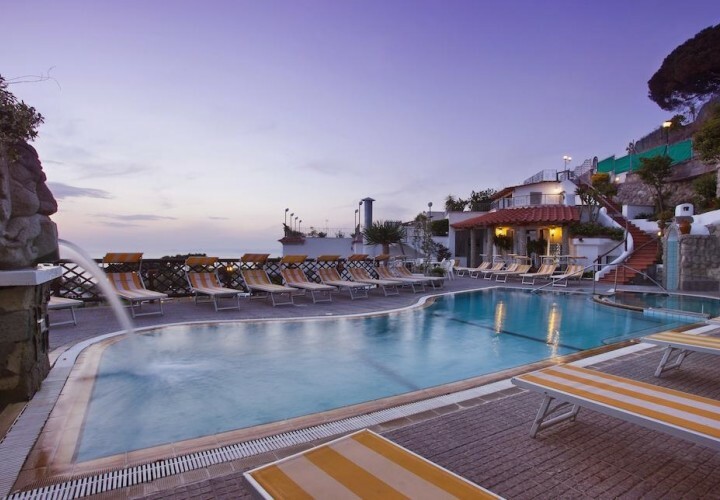 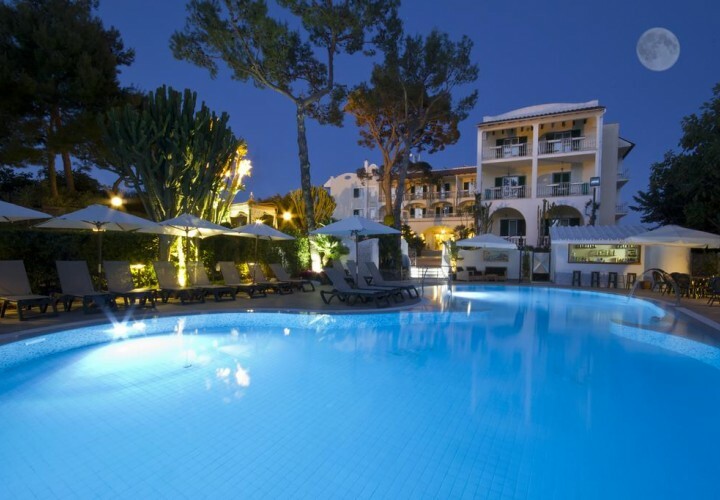 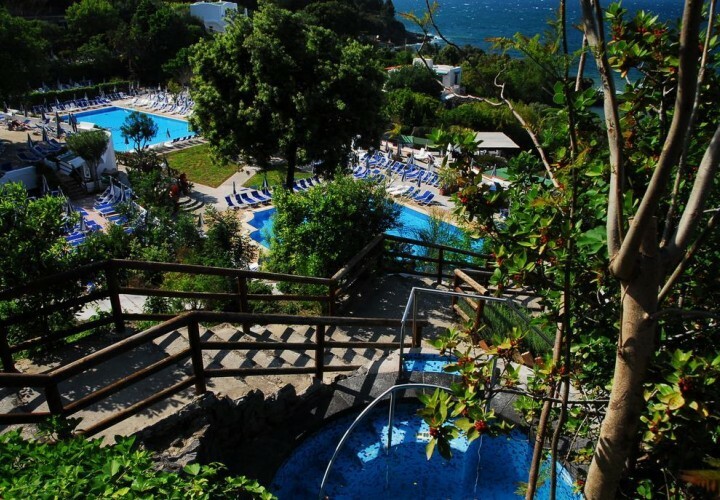 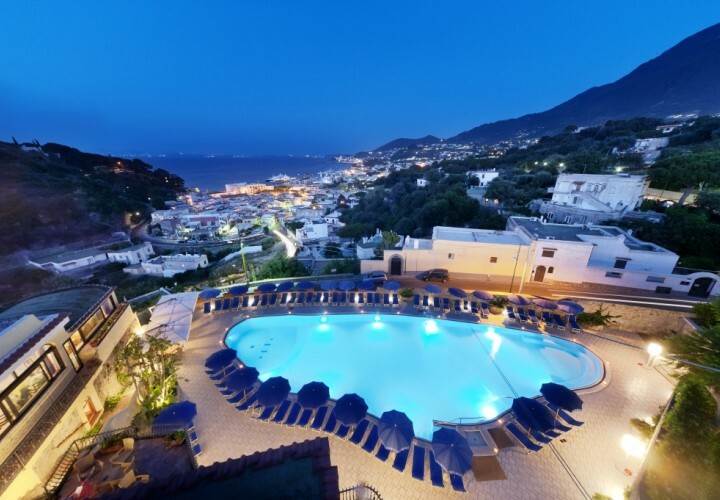 Many are the aspects that a tourist can appreciate: an enviable sea, thermal water with healing properties and the nightlife that, during the summer and especially in the municipalities of Ischia Porto and Forio, can be compared to the nightlife of the most famous lively localities of Italy. 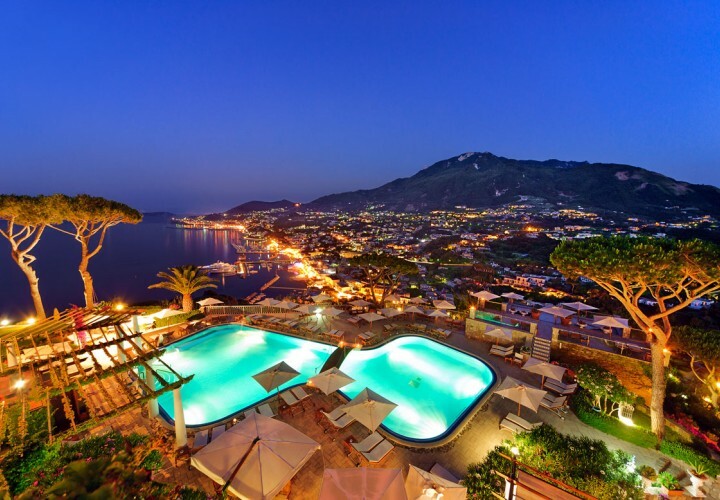 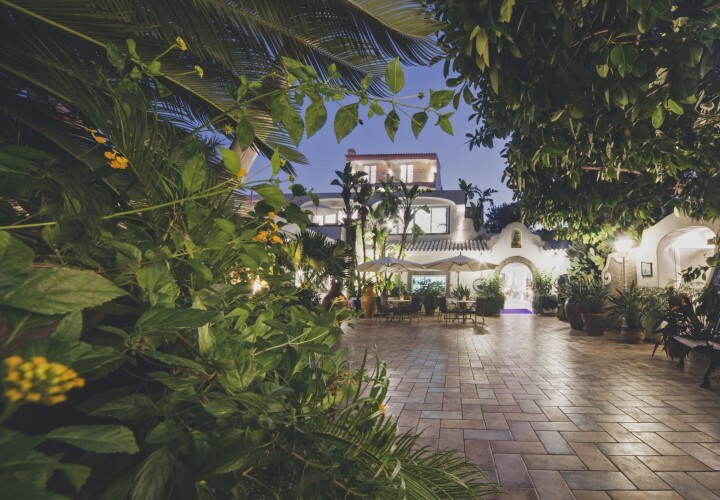 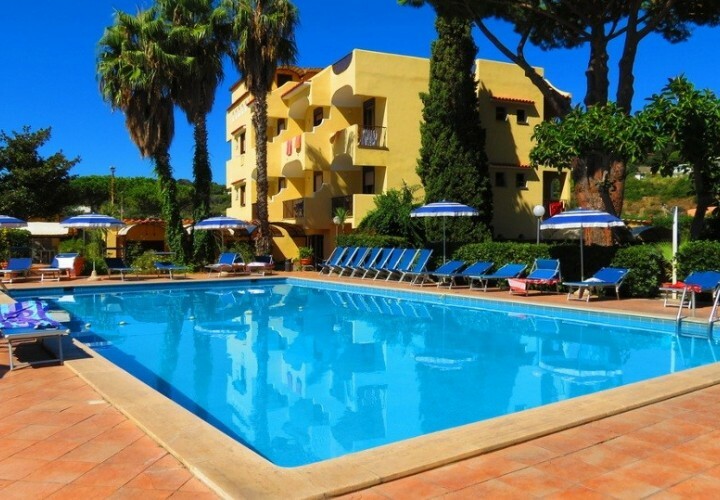 The tourists can decide to stay in one of the five-star or four-star prestigious hotels, in the three-star hotels that have a great quality/price ratio, in comfortable Bed & Breakfast or holiday houses. 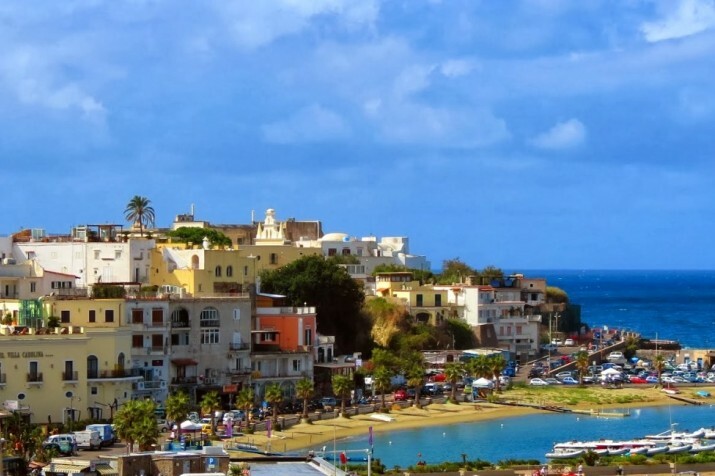 The many solutions that this island offers can satisfy the demands of tourists with different budgets. 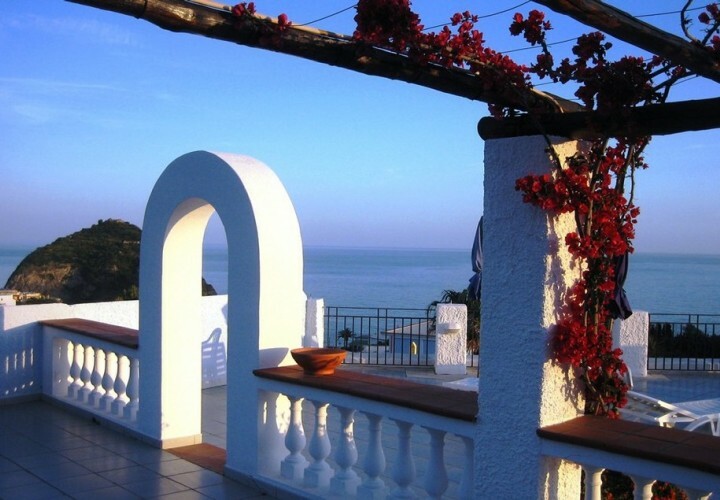 History, art, culinary tradition and natural beauties are the elements that most attract tourists and travelers. 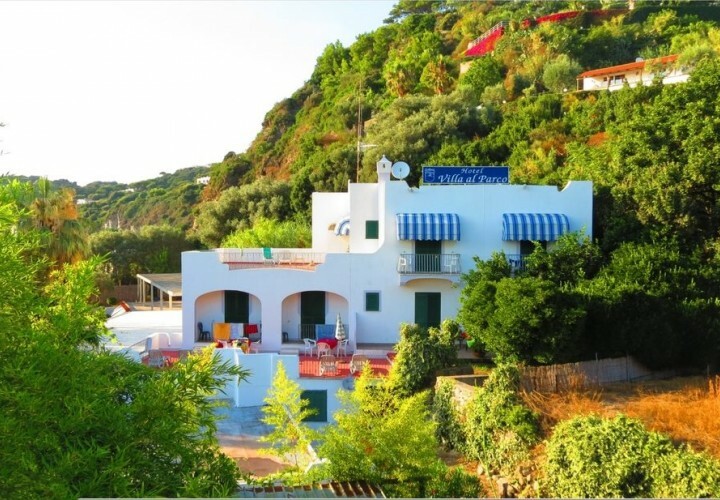 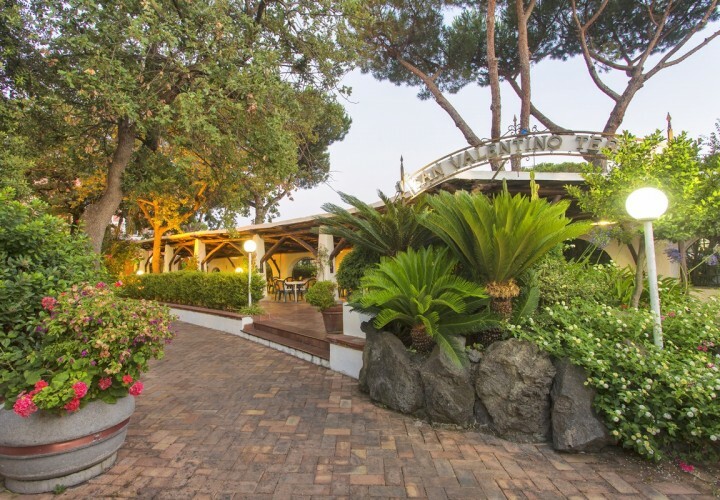 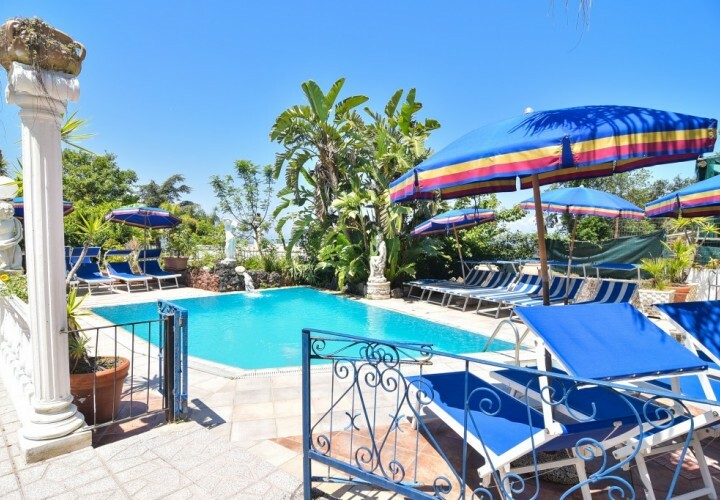 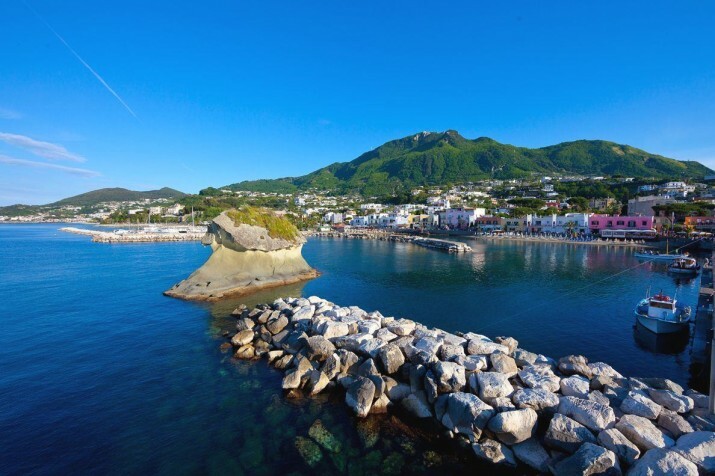 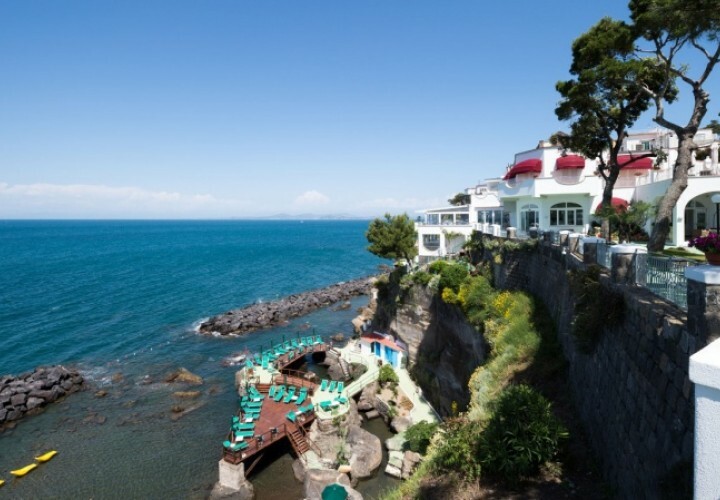 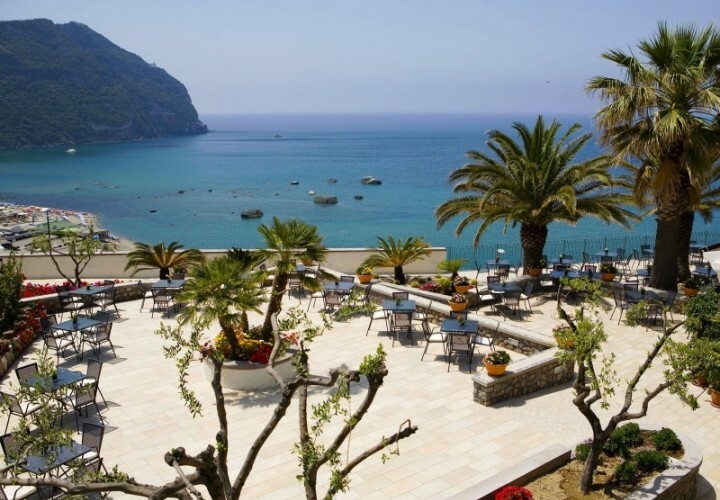 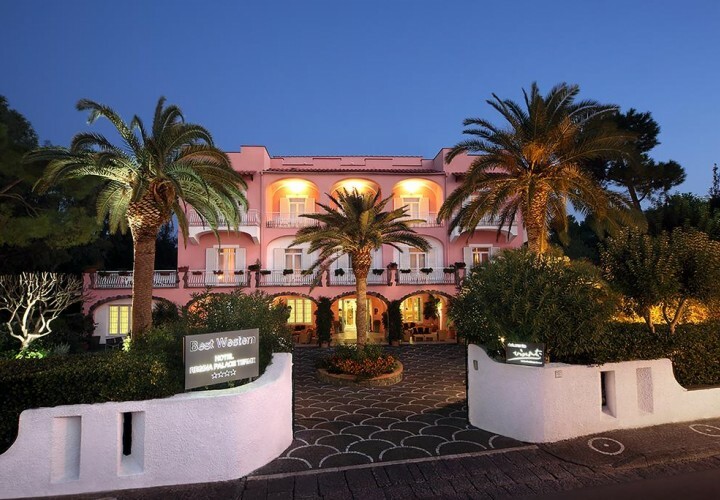 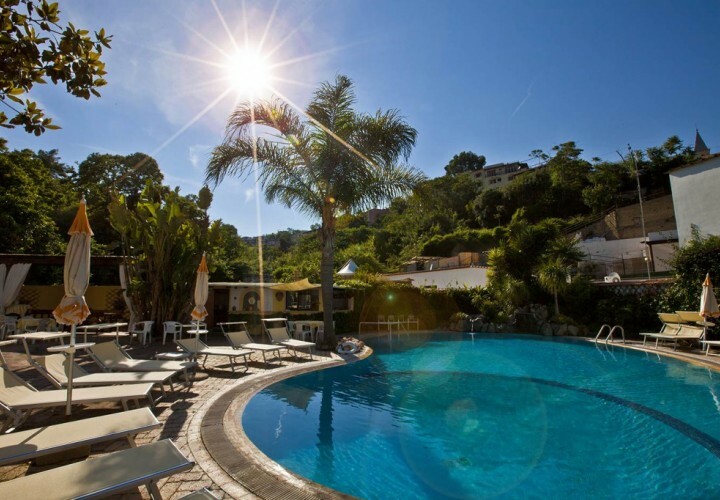 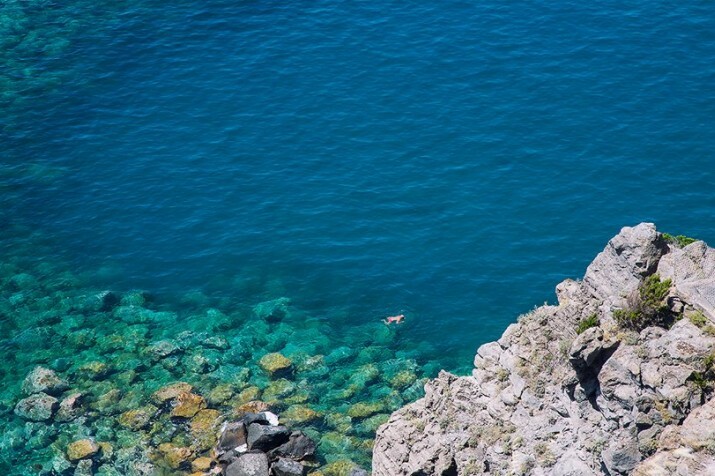 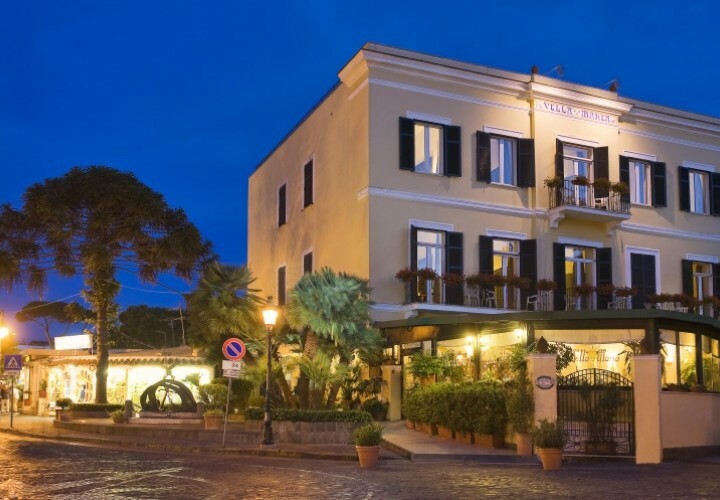 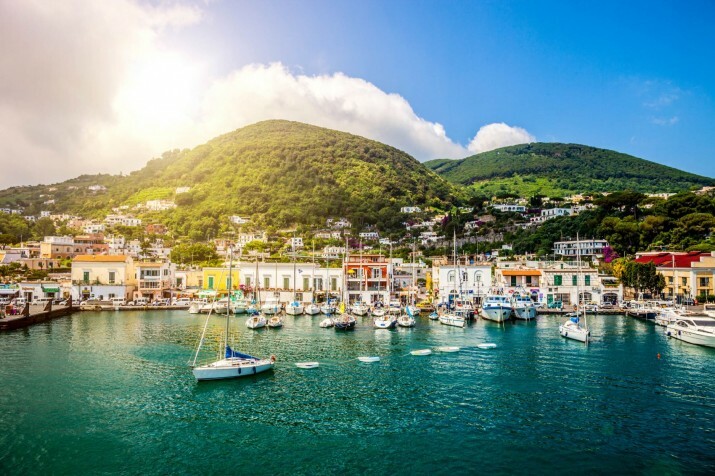 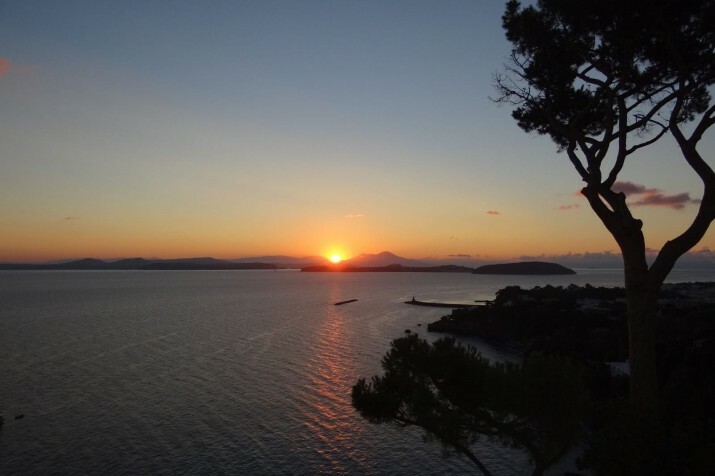 Staying in Ischia means enjoying breathtaking sunsets in the municipality of Forio, taking long walks on the main streets, living unique experiences exploring natural paths, tasting a delicious cocktail in the Bay of Sorgeto which is characterised by natural pools where hot thermal water flows directly from the bottom of the sea.